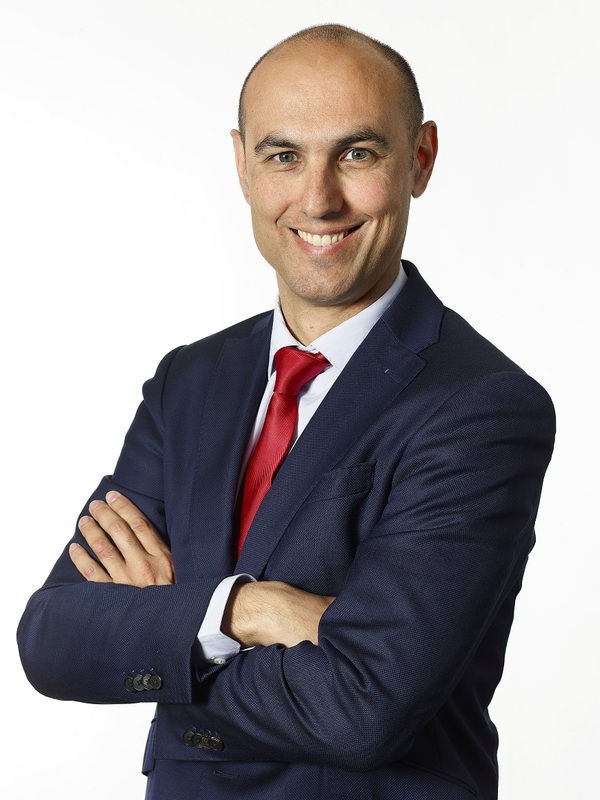 Lantek Sheet Metal Solutions, a global pioneer in the digital transformation of the sheet metal and metal fabrication industries, announces the appointment of Unai Asla Vicente as the new financial director. 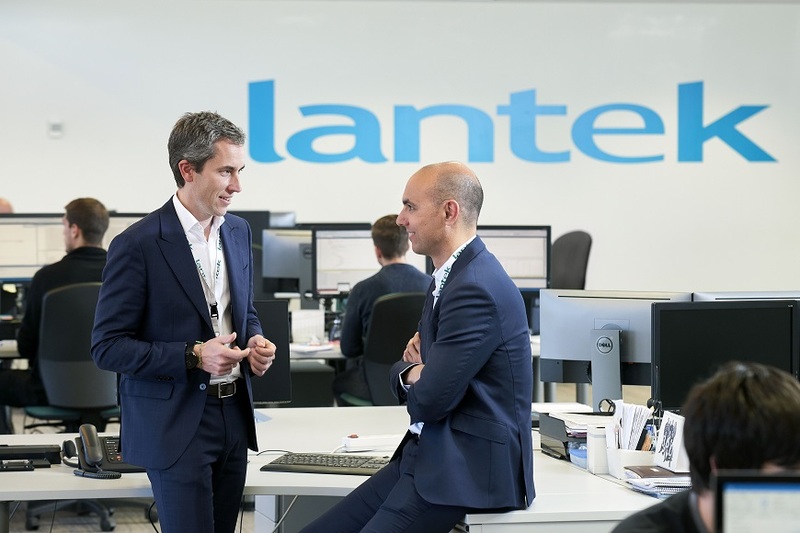 Asla is also a member of the management team led by Alberto López de Biñaspre, CEO of Lantek. 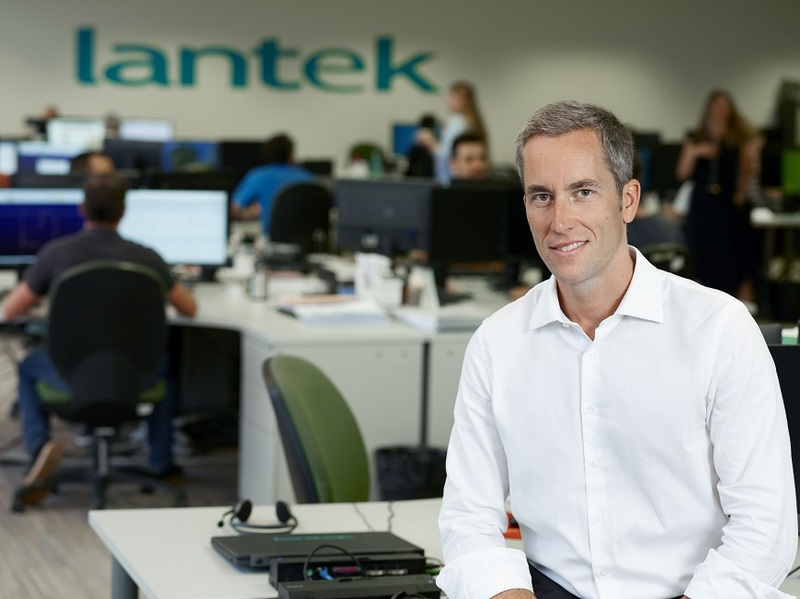 The move is part of Lantek’s strategy to solidify itself as market leader and underpin its firm commitment to the digital transformation of the metal industry. 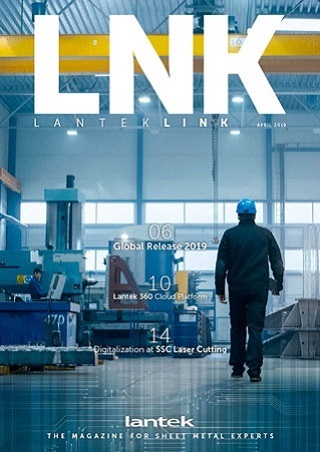 Lantek Sheet Metal Solutions, a global pioneer in the digital transformation of companies in the sheet metal and metal industries, announces fiscal 2018 revenue growth of 10%, reaching $22.2 million. The user base grew by 1,886 new clients, increasing their portfolio to 21,884 in over 100 countries. 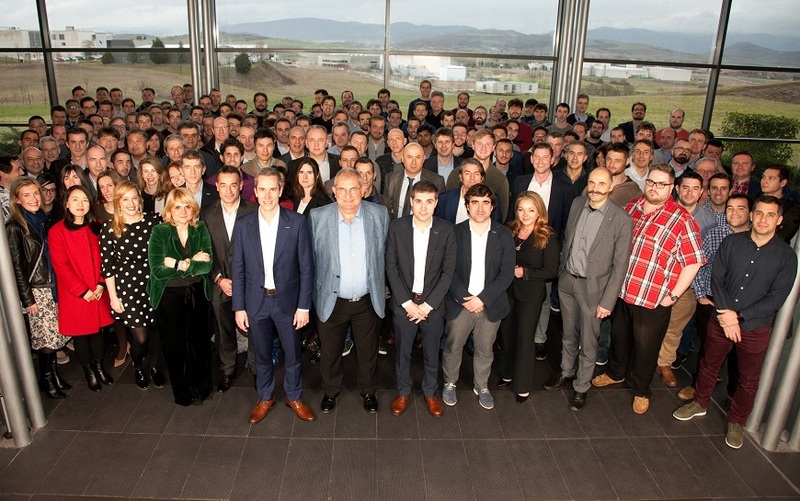 The results reflect the consolidation of its international business, which represents 86% of the company’s revenue. The US was one of the most progressive markets worldwide with 11.3% growth. Other countries such as Germany, China, Spain, France, and Italy also showed significant growth compared to last year.